Your Destination for Summer Style - Try It On-Online, Inc. 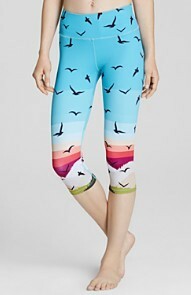 The island of Capri maybe out of your reach, but these Capri pants are well within your reach. These popular pants were named after the beautiful island of Capri where they rose to popularity in the 1950’s. Since that time, there have been many flavors of Capri pants–cargo, cropped, long shorts–but true Capri pants end mid-calf and are a cooler alternative to long pants. Here are just a few of our favorite styles for summer. Let Capri pants be your style destination this summer. At these prices, why not buy several in a variety of colors and fabrics to keep you cool. Dress them up with a pair of heels for the office or sneakers for outdoor summer activities. 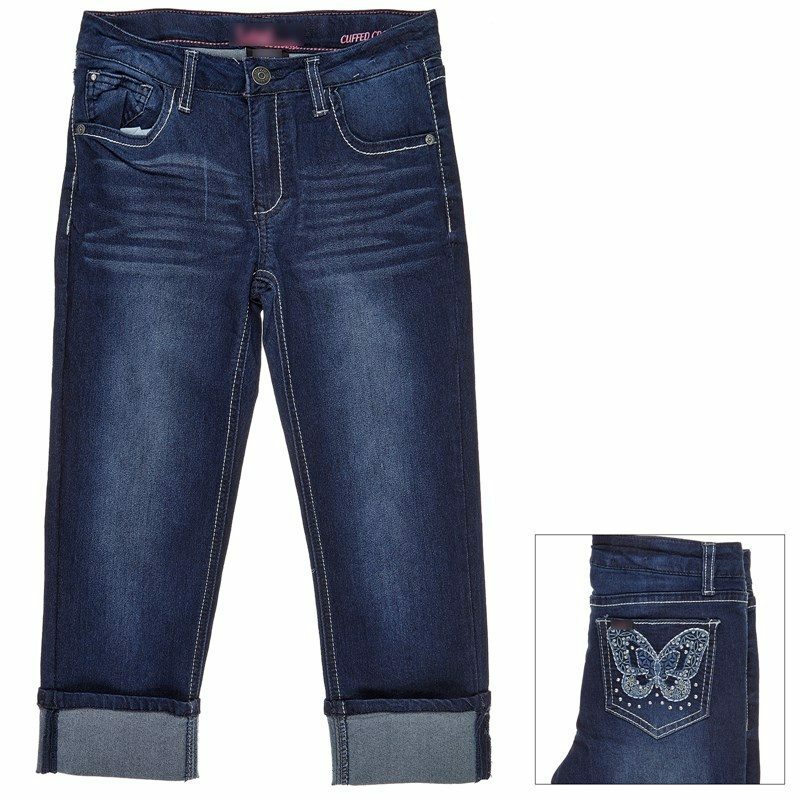 Shop for Capris and thousands of other summer styles on sale now at our Online Shopping Mall with 130+ Specialty, Designer and Department stores. We find the sales. You shop! Come shop with us.